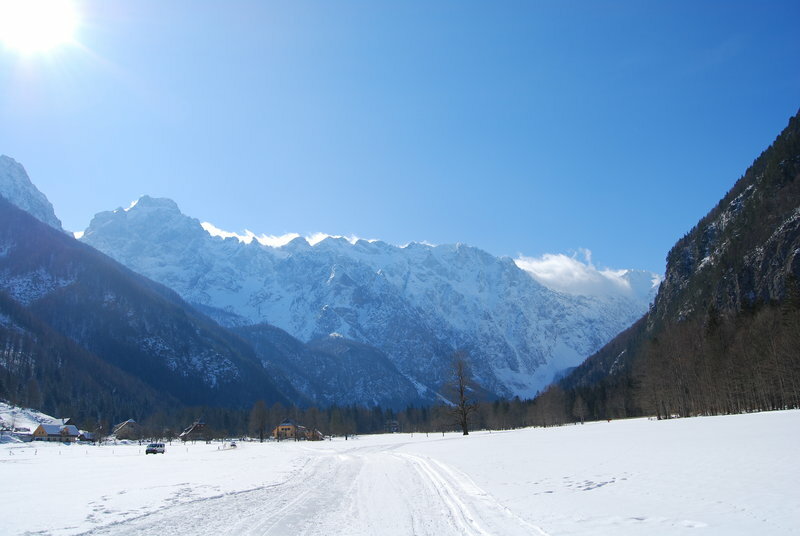 In winter period in Slovenian mountains time holds still and the nature get’s very tranquil as snow paints the fields and peaks in astonishing white. 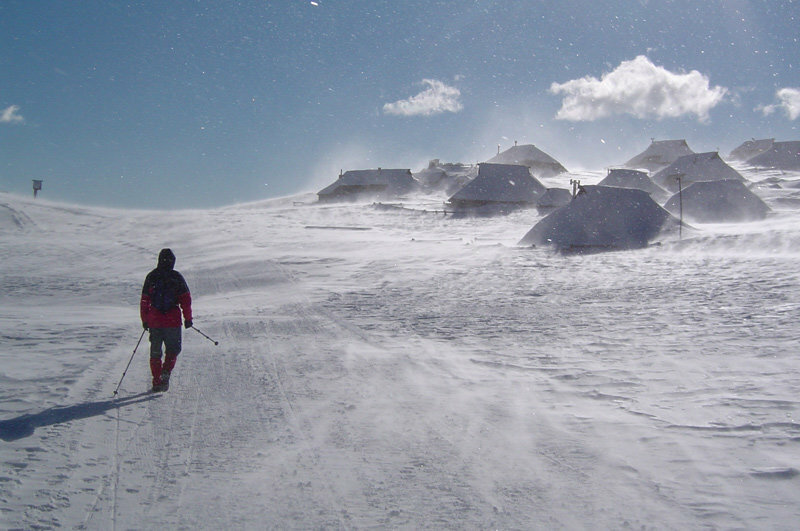 Winter trekking Slovenia tours are meant for all those who are searching for mystical beauty of the mountains and enjoy in seldom moments of calmness. 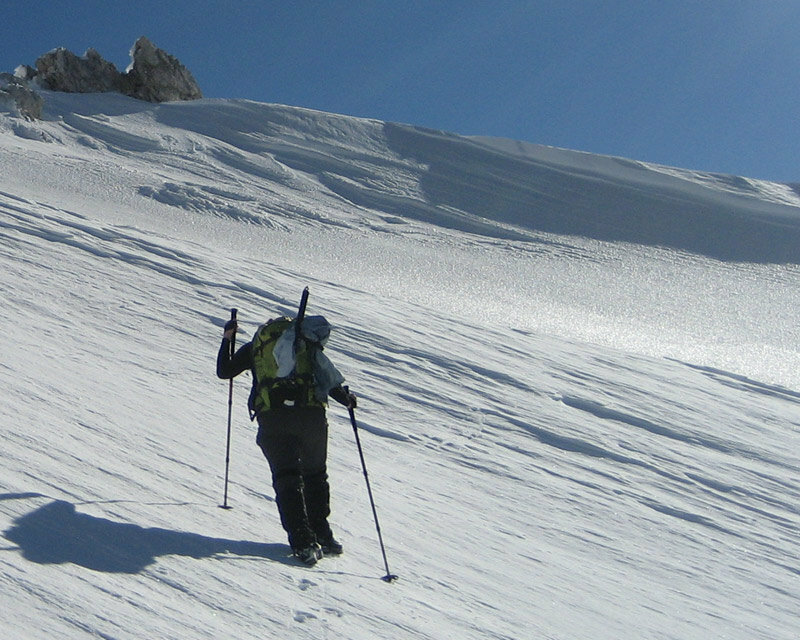 Experience a mountaneering tour in Slovenia just a few steps from the capital city Ljubljana. Right below the Alps we can find the spring of the clear mountain river Kamniška Bistrica and above her we will find the most famous village of Alpine herdsmen in Slovenia, Velika Planina. Walking in Slovenia ‘From peaks to the sea’ invites you to enjoy a hike into the world of Karst caves, coastal towns, Karst villages and rocky cliffs also in the winter time. Walking holidays Slovenia 'With a view of the Adriatic sea', offers you a trip through the vastness of Karst plains and villages.